Hi, i'm new in VMware (ESX/ESXi) and I have a PCI Card (D-Link DGE-530T) which's not detected by the ESXi5.5 in the installation, and i need your help to create a costum drivers (from the CD Drivers for the Device) to be able to use it in my Server (Home). 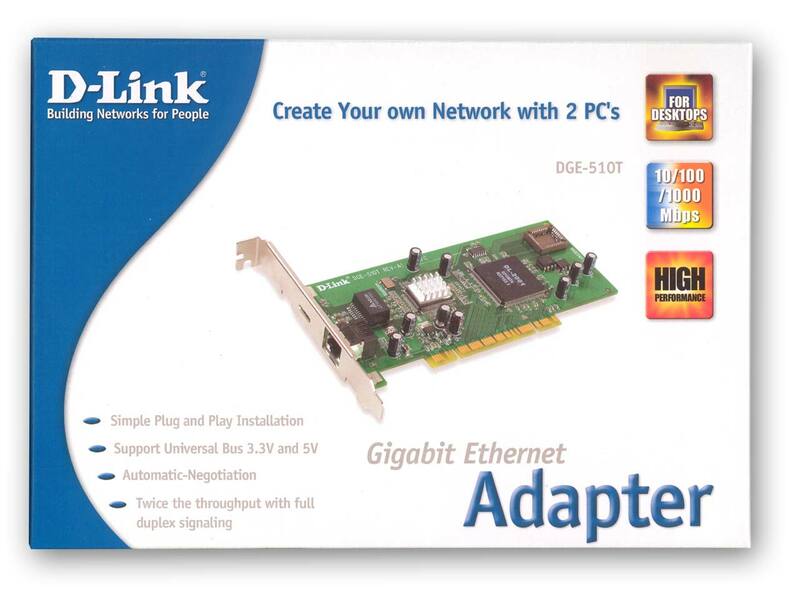 Unless you can find something that works for this NIC, I'd suggest you get another supported - or at least known as working - network adapter like an Intel PRO/1000 GT. I've found another discussion about the same Device, and I see that's not going to be working,because there's no Drivers for this Device for ESX(i).The Drivers in the support CD for the DGE-530T are for Linux not the ESX and I can't compil or create an offline bundle or a VIB file for this device.